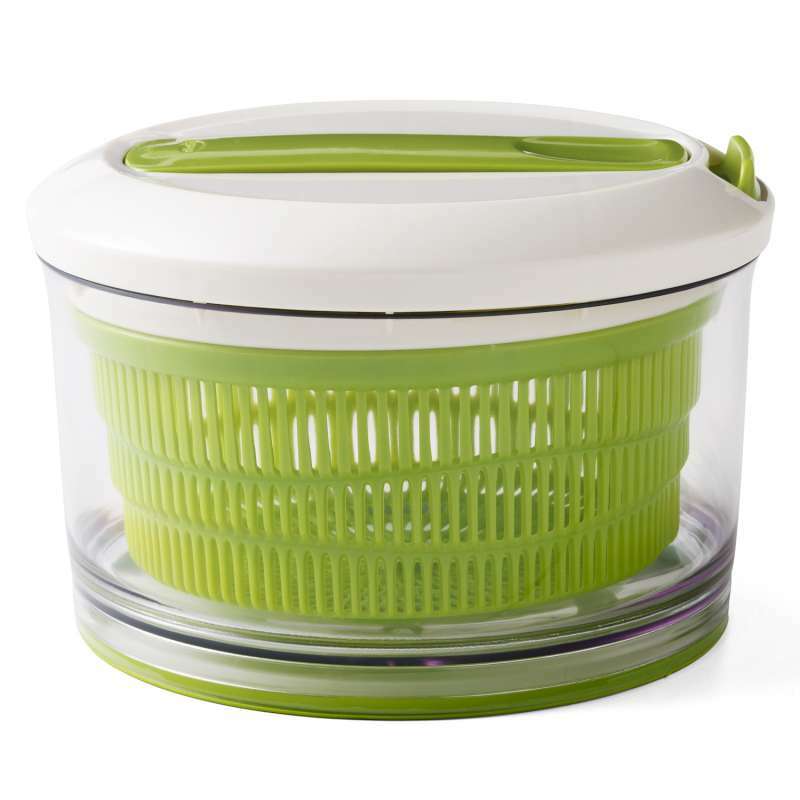 Designed with an efficient gearing system for quick smooth spinning from Chef'n. Simply press the handle to spin the drying basket. Touch the lock stop button to stop the spin and the powerful stop button works instantly.